MAGNETRON POWER SUPPLY BY DIPOLAR. Our cutting-edge magnetron power supplies are the result of more than 30 years of experience and expertise in switch mode power supply design for magnetrons. Features include market leading efficiency, controllability, power factor correction, and high durability with low maintenance costs. This combination of features makes the total cost of our products competitive. Our power supplies are embedded processor based and thereby data link controlled and monitored by any type of supervisory control systems. In addition, standalone operation is easily achieved by simple parameter settings. With amazing specifications and performance, our products are used in a wide range of applications, for example creation of plasmas, cooking food, cleaning water and drying of molds in sand casting. Thanks to a strong sourcing network, the components in our products deliver on high quality standards both by design and selection. We have high demands on their quality records and feedback loops to ensure a continuous improvement process for both existing products and in the development of coming products. During the manufacturing process, we make sure to keep our customers informed on lead times for deliveries. We make strong efforts to ensure delivery capability. A switched-mode power supply incorporates a switching regulator to convert electrical power efficiently from an AC (or DC) source to DC loads, while also converting voltage and the characteristics of the current. PFC is Power Factor Correction, enables unaffected output under varying incoming voltages and is mandatory in all our designs. Soft switching topologies are used, for EMI reduction, efficiency and durability. All Dipolar designs also include a regulated filament supply. 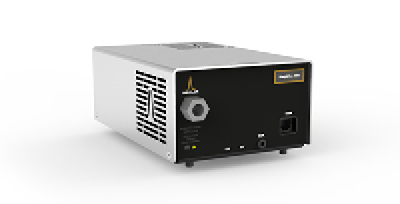 A versatile and high-performing power supply for 2kW and 1.5 kW industrial magnetrons. Thanks to its characteristics, the Magdrive 2000 can be used in numerous applications. 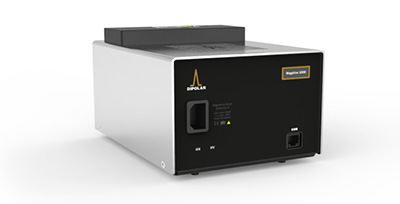 A compact and lightweight power supply that monitors and regulates the behaviour of the magnetron, ensuring maximum magnetron lifetime under all load conditions. 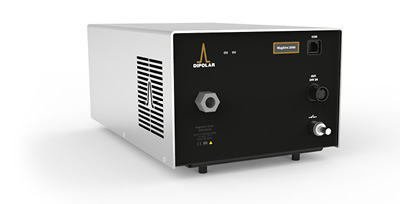 A reliable 400w power supply suitable for laboratory use, as well as other operations that demand high accuracy. Easy to set up and operate thanks to its compact design. 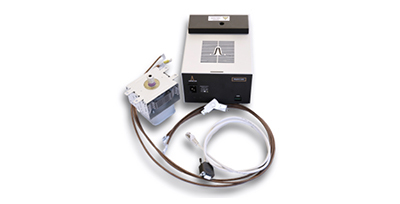 Ideal for any setup where you wish to have a scaleable solution for your magnetron power supply. 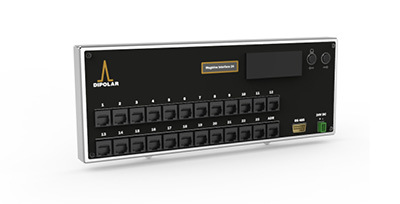 Each device connects, controls and monitors up to 20 Magdrive units. Explore the benefits of a MagDrive power supply. The Start kit is available for immediate delivery, complete with a MagDrive 1000 power supply and 1kw standard magnetron.